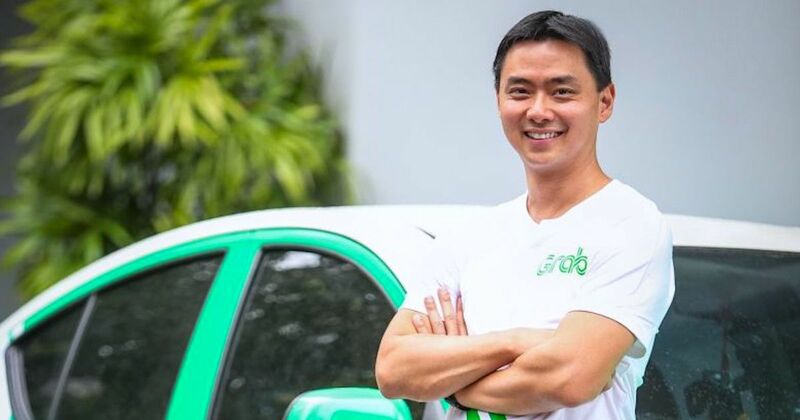 Ride-hailing firm Grab has recently appointed Yee Wee Tang as the new Country Head of Grab Singapore, effective 1 April 2019. He succeeds Lim Kell Jay, who assumes the position of Co-Chief of Staff in the CEO office, with a dual role as the Head of GrabFood Singapore. Yee was formerly the Country Head in the Philippines, Thailand and Cambodia. In this new role, he will oversee the business strategy and operations of Grab’s businesses in Singapore. In an interview with TODAY, Yee said despite the role change, there will not be any significant disruptions. Sharing this year’s plans for Grab Singapore, Yee revealed that the firm is looking at launching a new “affordable” service for larger vehicles, such as 13- or 24- seater vehicles. The service has yet to be named, but it aims to be a mid-range option between public transport and private-hire or taxi services. “We’re really targeting price-sensitive users, (with a service within) that range between 80 cents for public transport, and $10 to $12 on taxis,” he told TODAY. GrabShuttle operates in about 30 fixed routes in various parts of Singapore, while the Plus service plies non-fixed routes in the northern and north-eastern parts of the city. Both run on a separate app. Grab is already testing the service, but did not reveal an official launch date. In October last year, Grab announced that it has struck a partnership with Booking Holdings to allow users to book hotel rooms via their app. 28 million hotel rooms and accommodations worldwide are listed on Booking.com, and Agoda will be integrated into the Grab app. Users can also make payment for their accommodation with GrabPay. Sharing updates on this, Yee revealed that this hotel booking service will be launched within the next two months. In addition, users will soon be able to book movie tickets via the Grab app too. “We really want to start letting our customers know that we are no longer just a ride-hailing app, we are moving to an everyday super app,” he told TODAY. Other plans in the pipeline include the launch of a new point-to-point ride service and the expansion of GrabFood. For GrabFood, Yee said that it is currently exploring the possibility of setting up a central kitchen — a site dedicated to preparing delivery meals. Other areas of business expansion include Grab’s payments and fintech arm Grab Financial, he added. Grab raised over US$4.5 billion in its latest round of funding, and aims to raise another US$2 billion this year as it ramps up expansion. It expects to raise a total capital of US$6.5 billion this year.